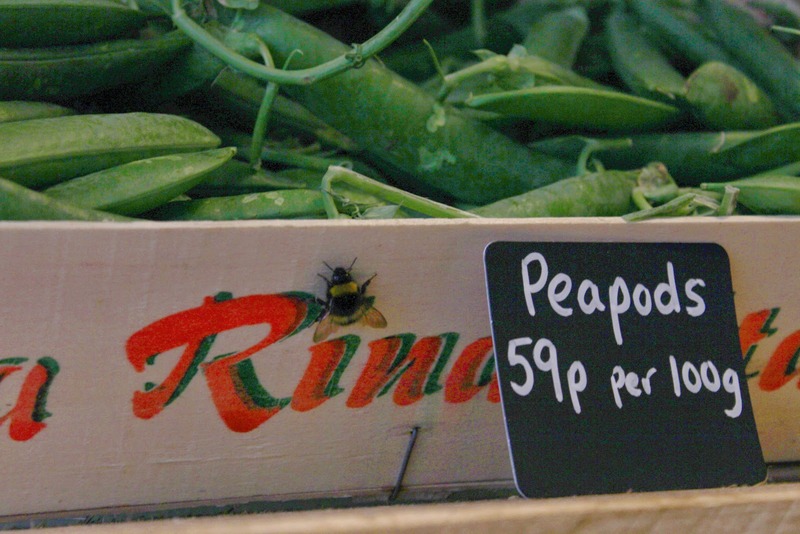 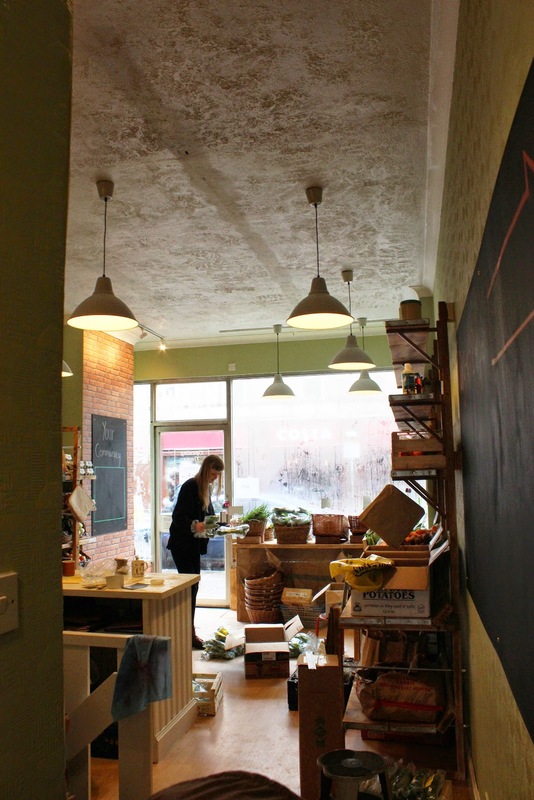 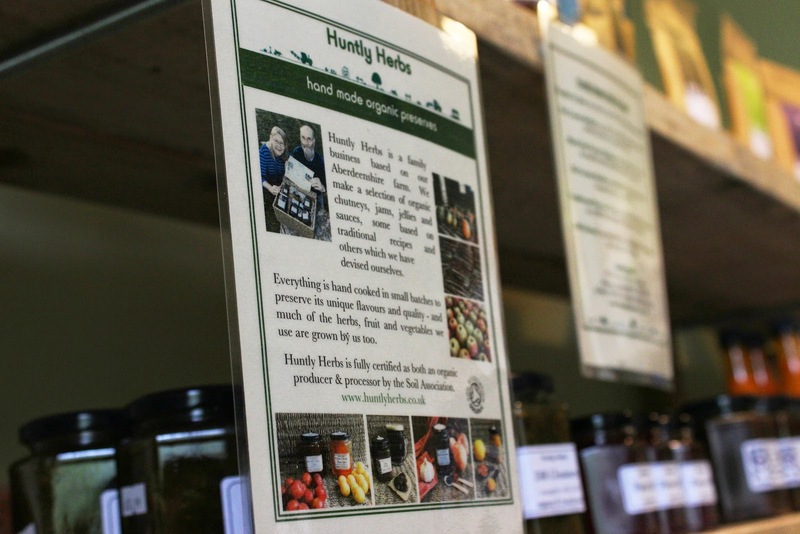 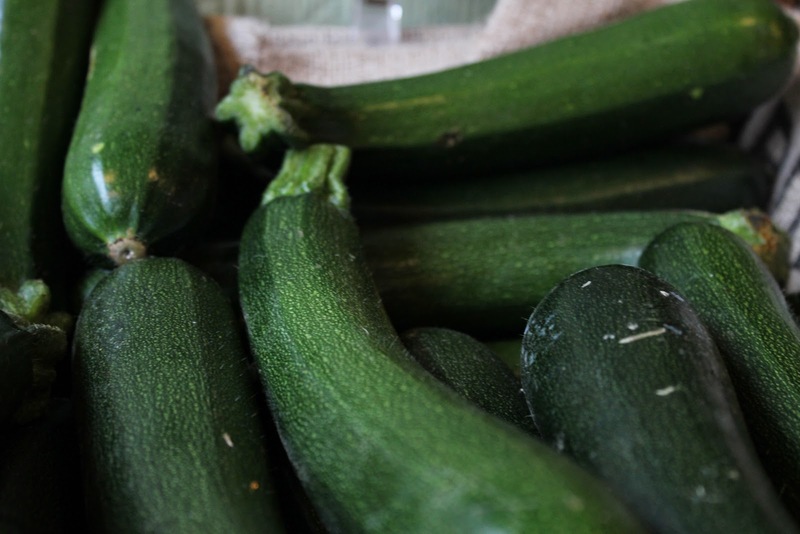 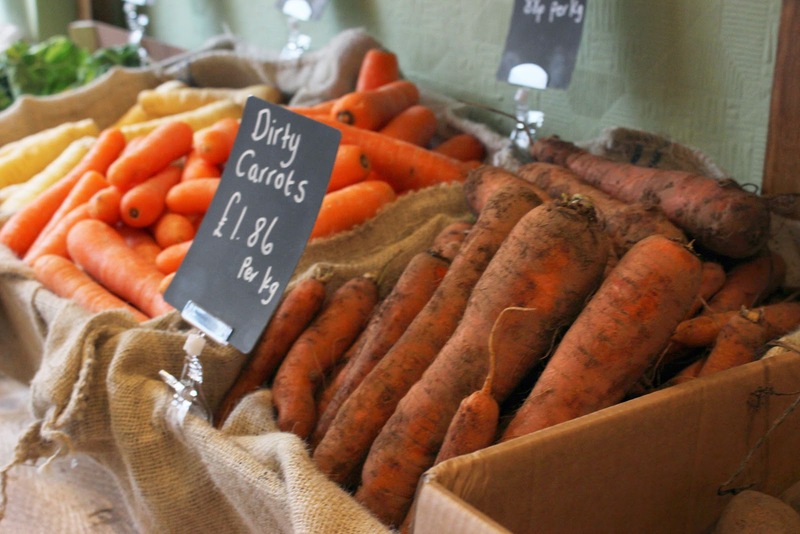 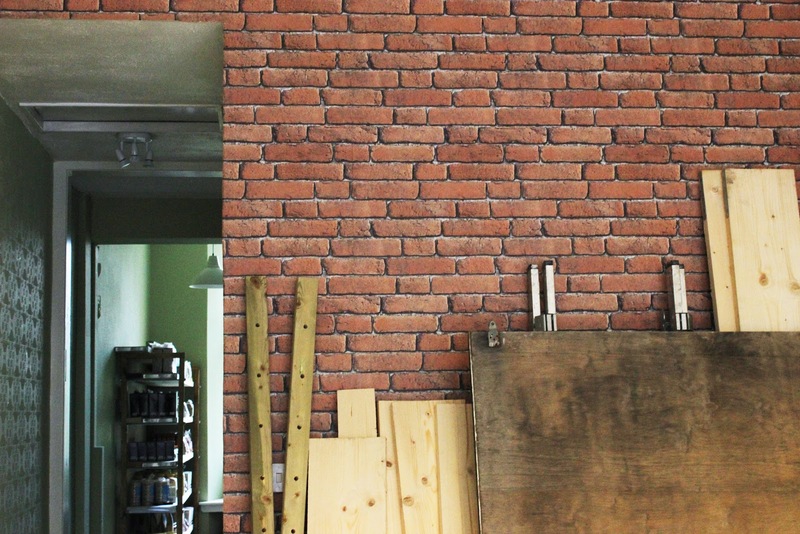 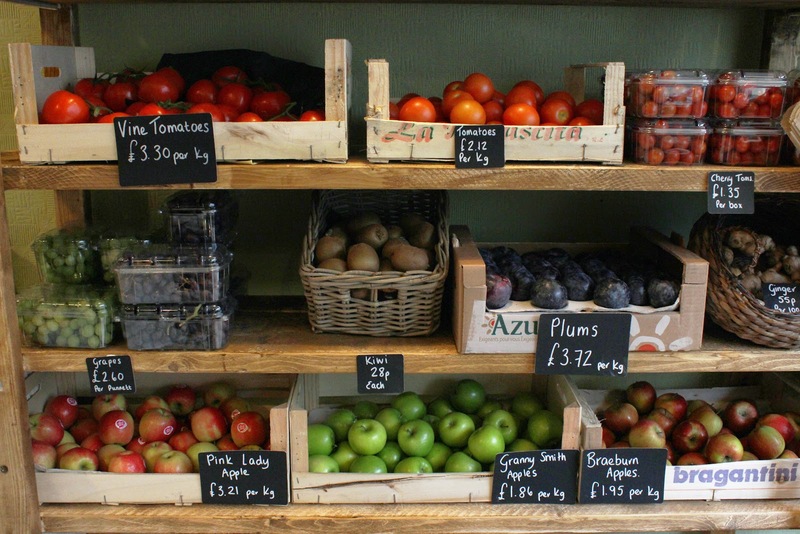 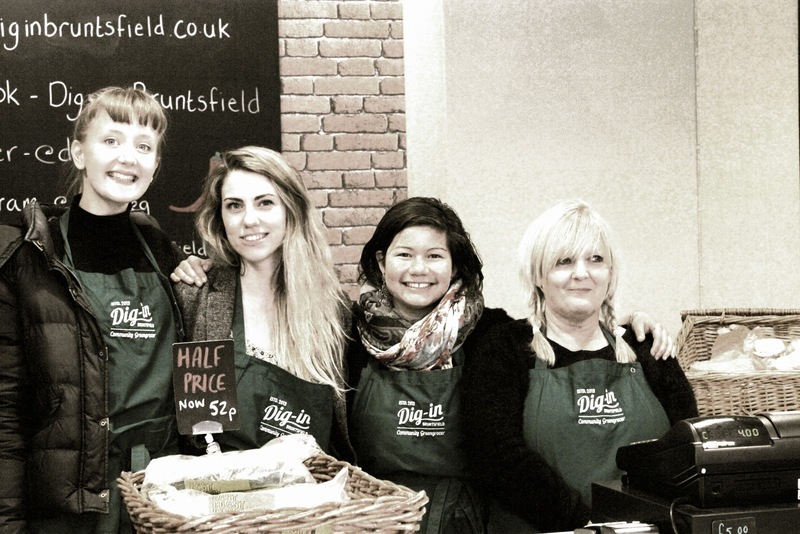 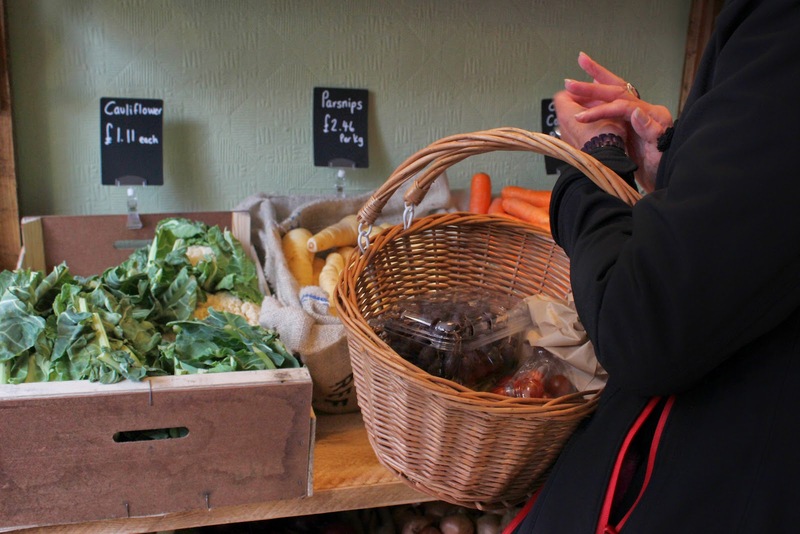 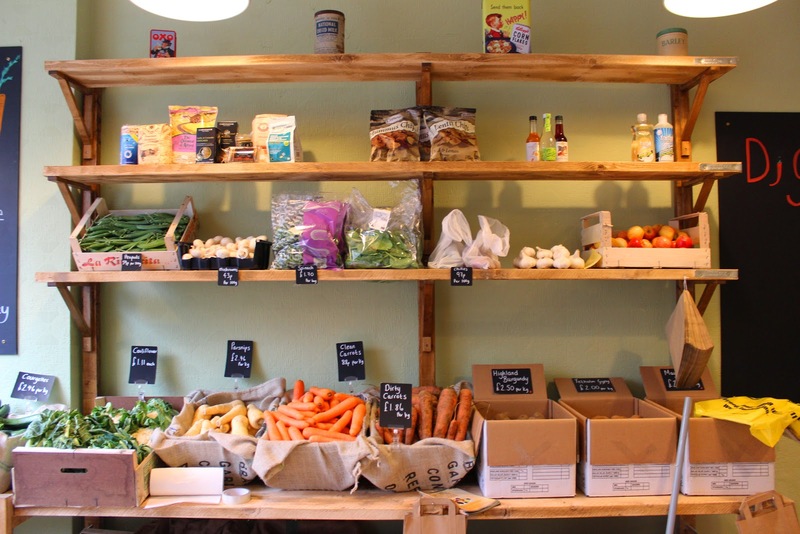 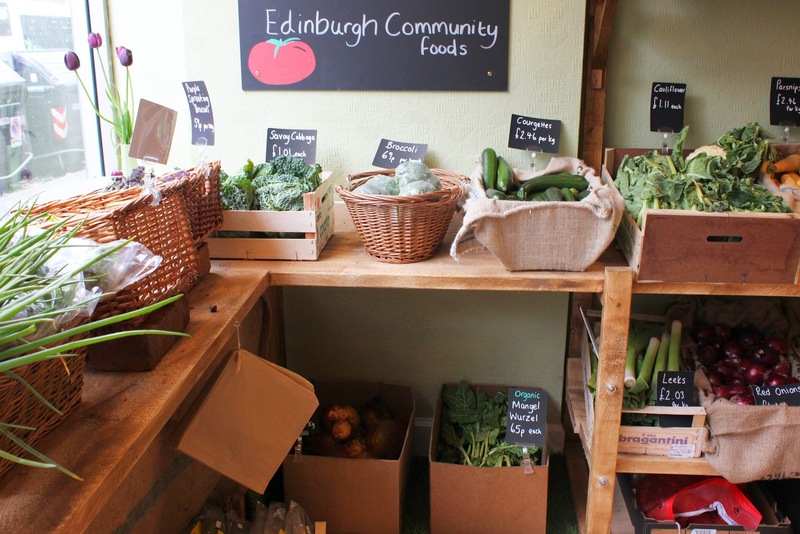 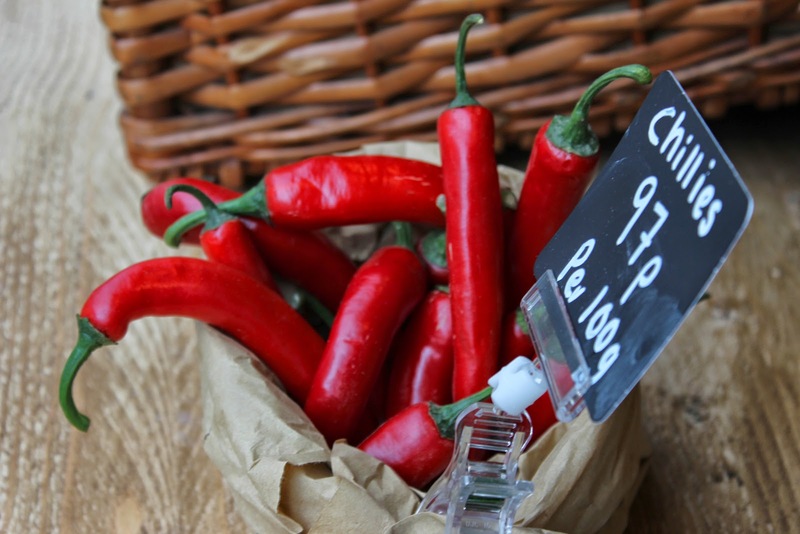 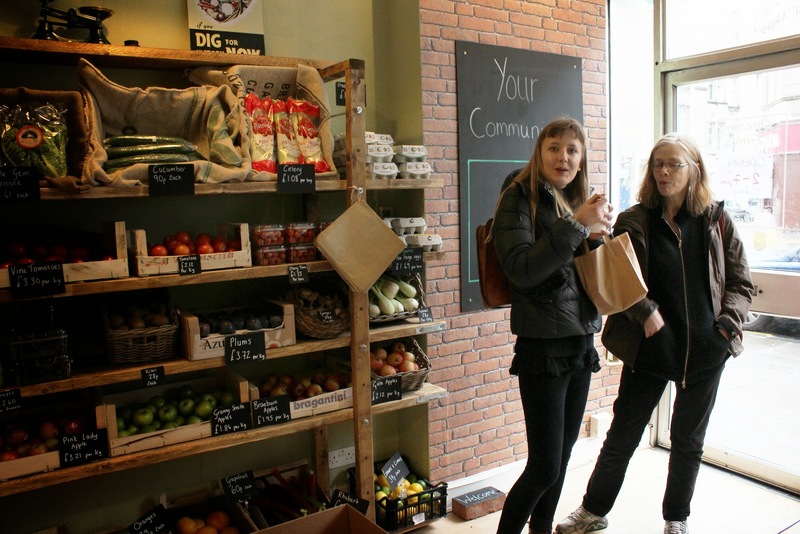 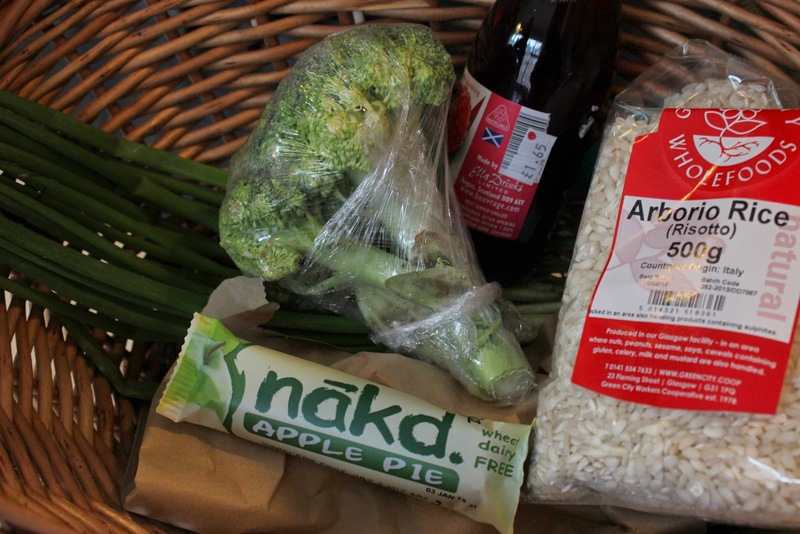 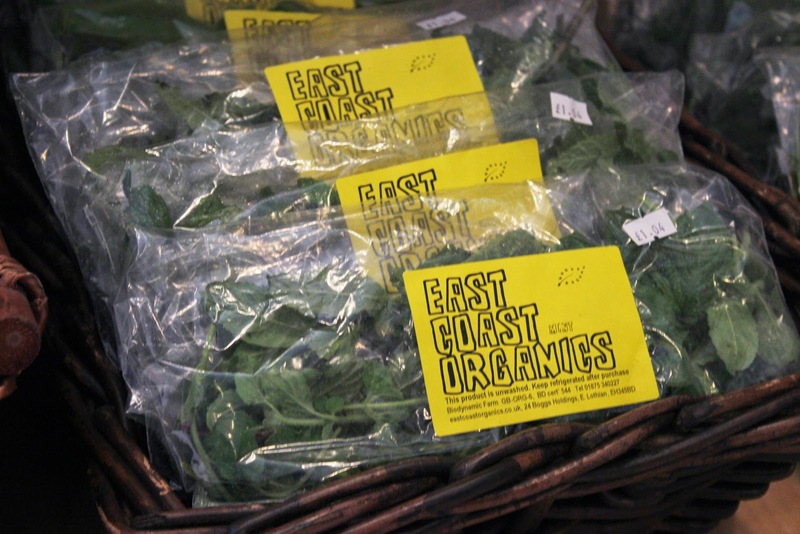 A Community Owned and Supported Not-For-Profit Greengrocer in Edinburgh, who supply Locally-Sourced produce and aim to foster Community Spirit. 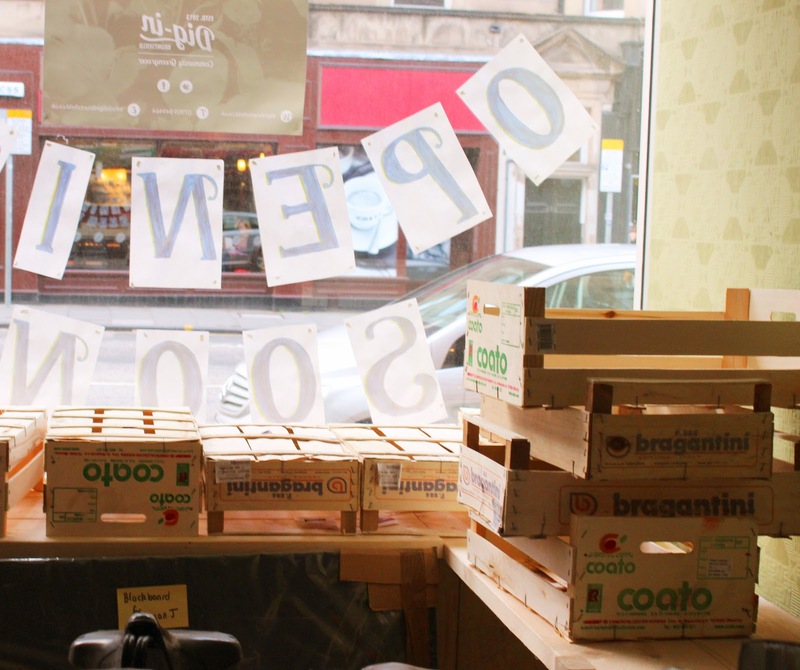 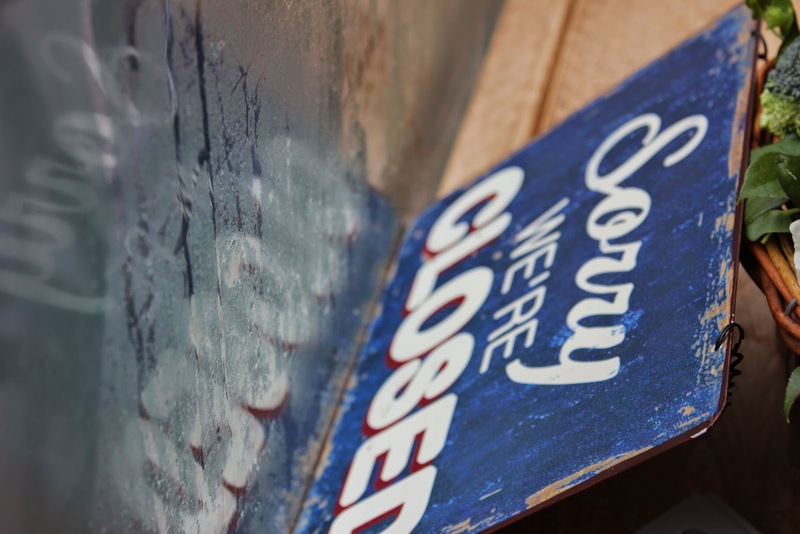 In 2012 more than 200 local people attended a public meeting to voice their concerns that a supermarket chain had bought out Peckham’s (a small delicatessen) at the heart of Bruntsfield’s high street. 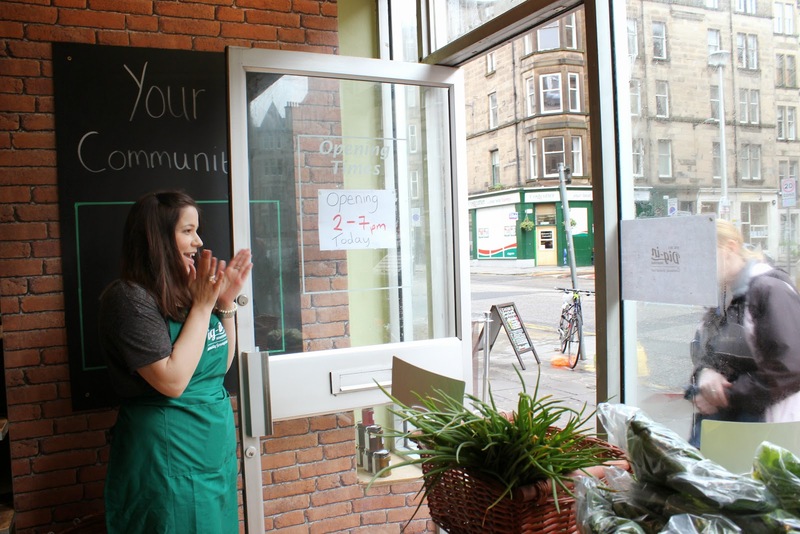 It became apparent that there was a real desire among local people to re-establish a greengrocer in Bruntsfield to complement the other independent shops in the area. 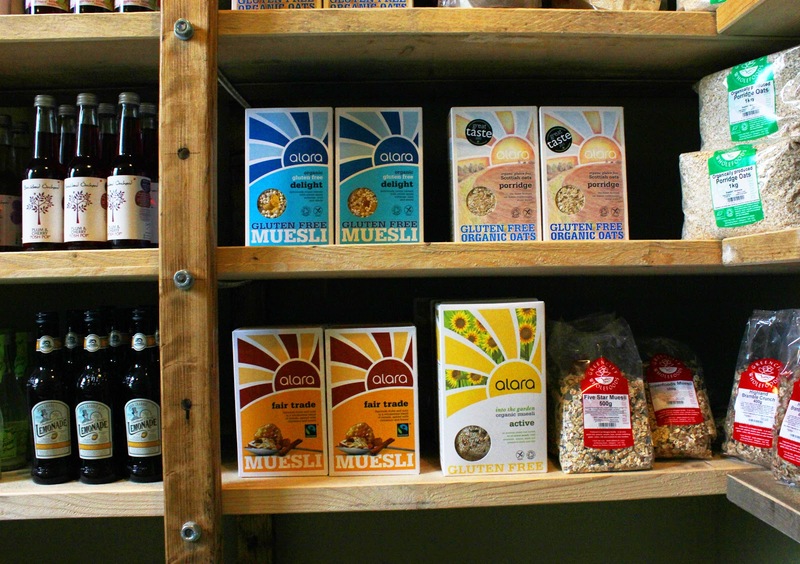 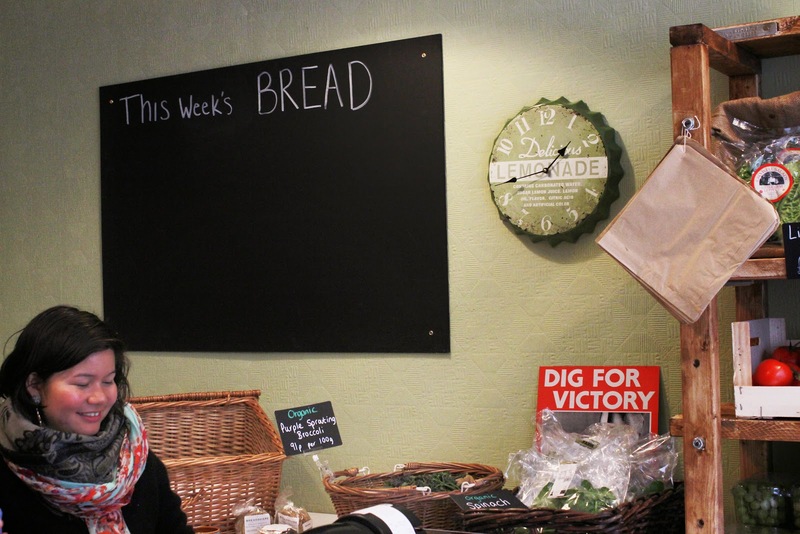 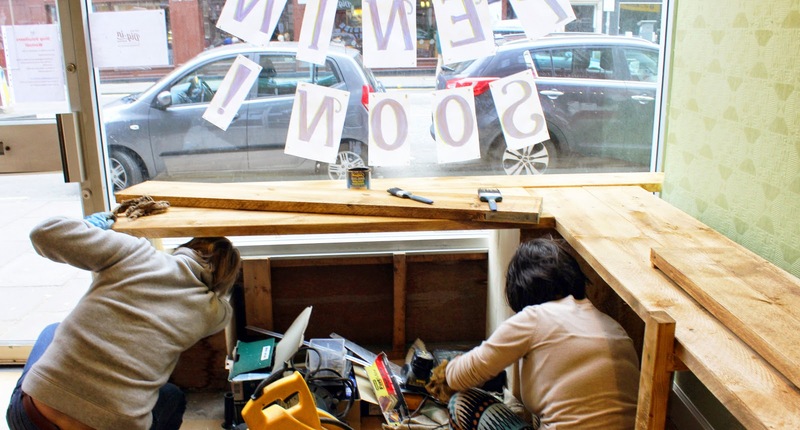 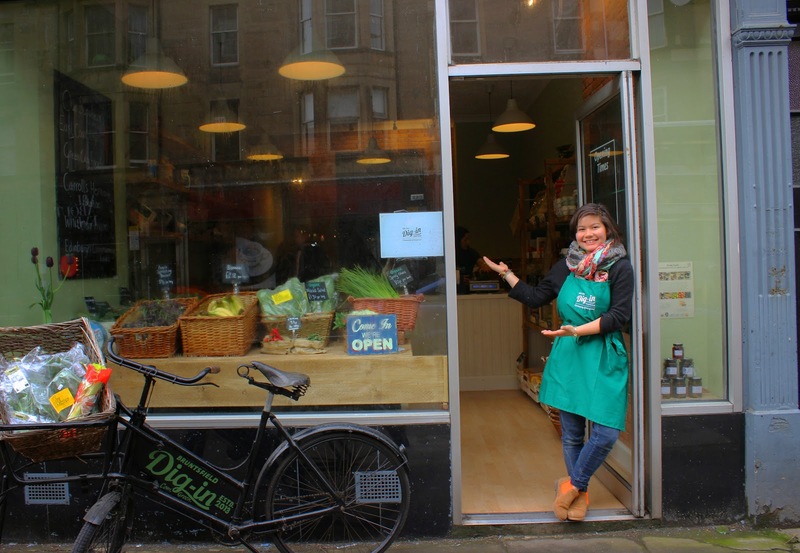 Fired by the enthusiasm of local shop keeper Karen Mackay, the idea of a community-owned venture became a regular topic of conversation in Bruntsfield. 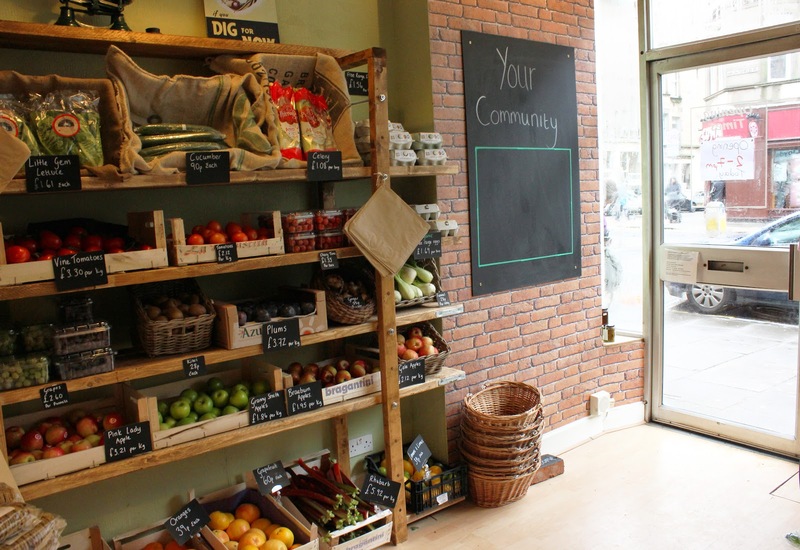 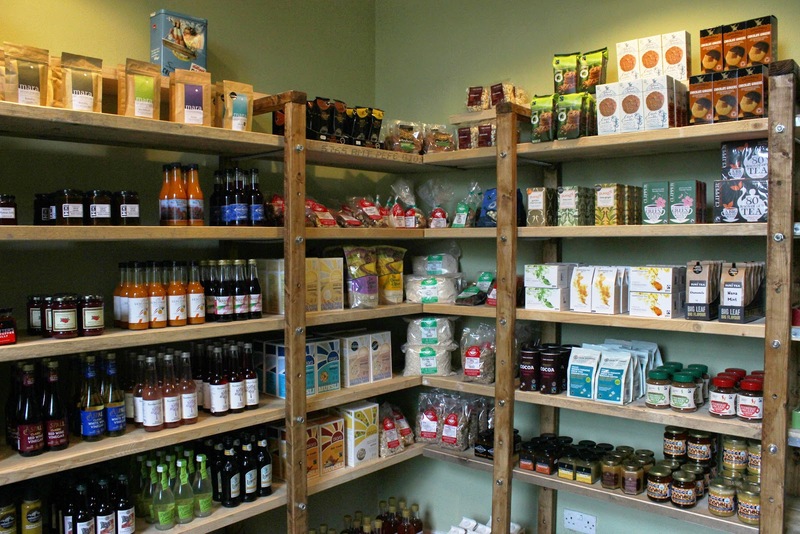 In January 2013 an emerging team of volunteers, including Green Councillor Melanie Main, set up a formal steering group with the aim of making the community shop a reality. 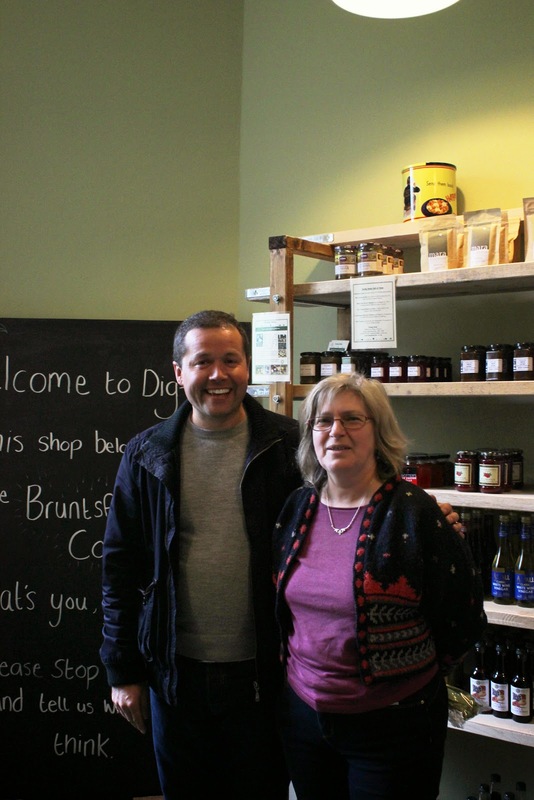 The Co-operative Enterprise Hub agreed to provide start-up support and guidance by assigning consultant Martin Meteyard. 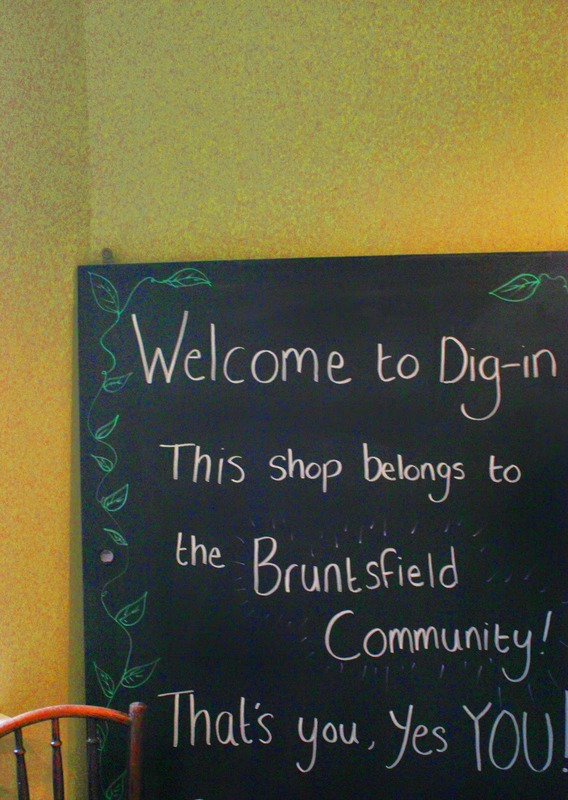 A public meeting was held in March 2013 with over 50 local people in attendance, showing overwhelming support for the project. 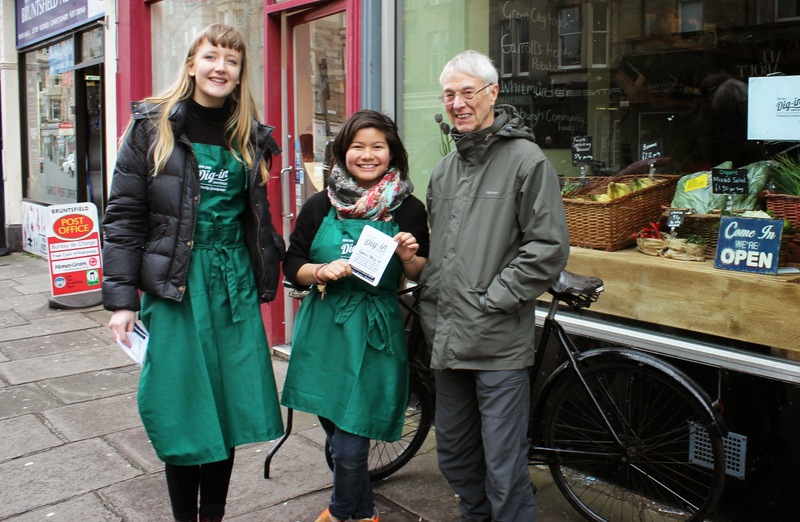 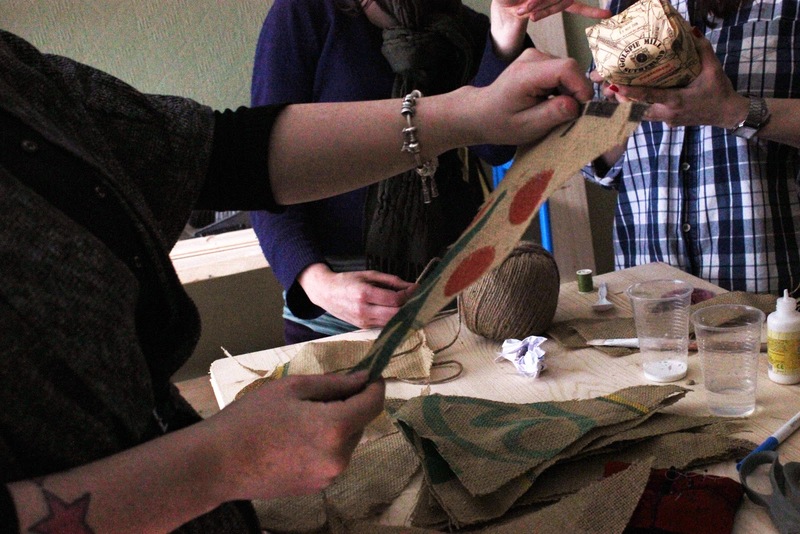 Over the next six months the steering group expanded to bring on board local residents with different perspectives and skills: A web and social media presence was set up and a mailing list with monthly newsletter created; market research was conducted house to house, online and in the high street; competition was analysed; volunteers traveled across Scotland to visit similar ventures and took advice from other co-operatives, suppliers and professionals; financial projections, operating models and concept and design were developed. 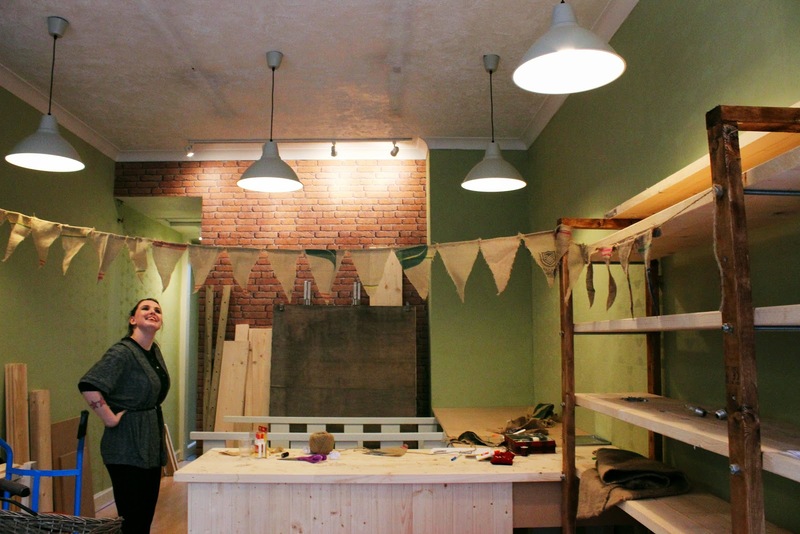 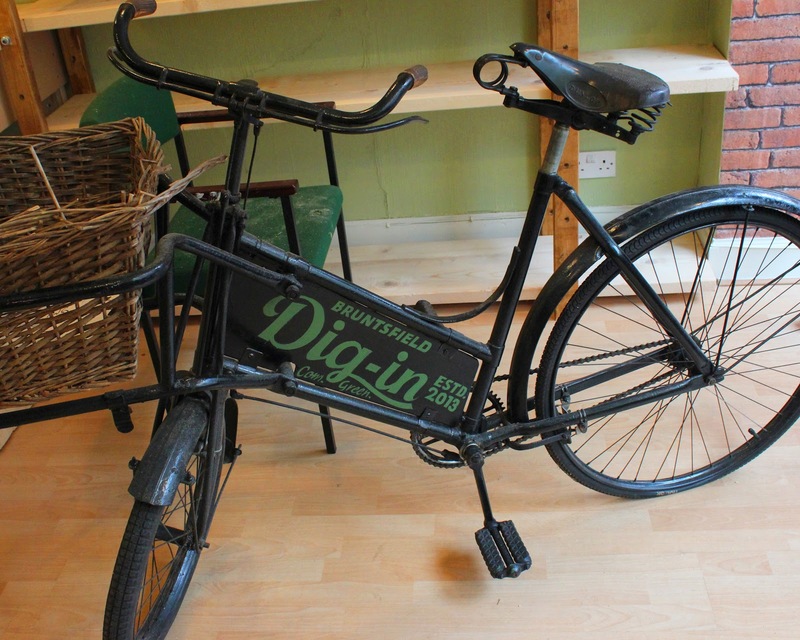 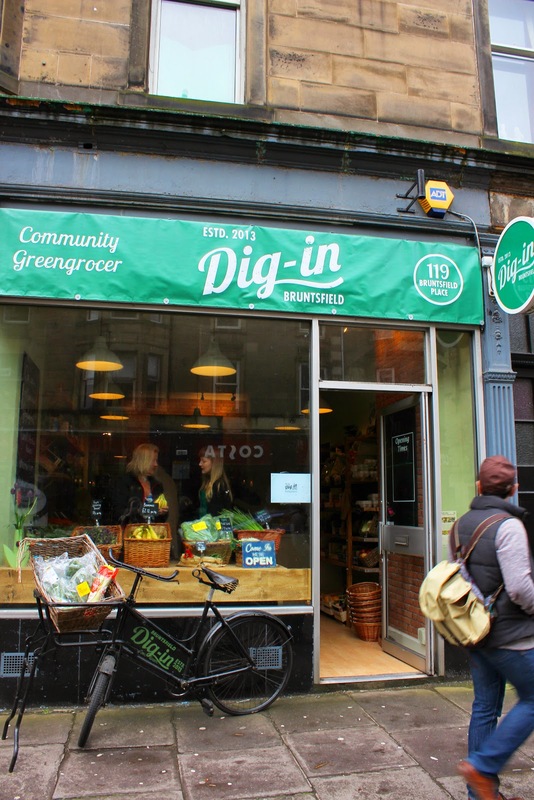 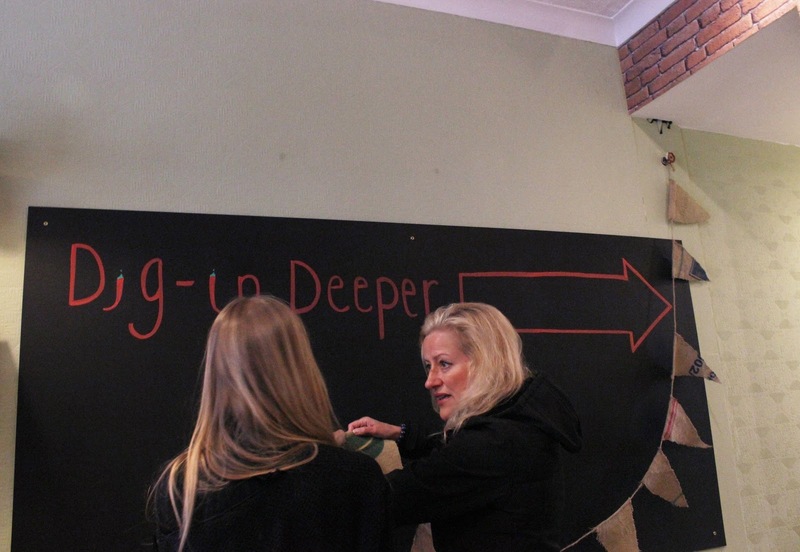 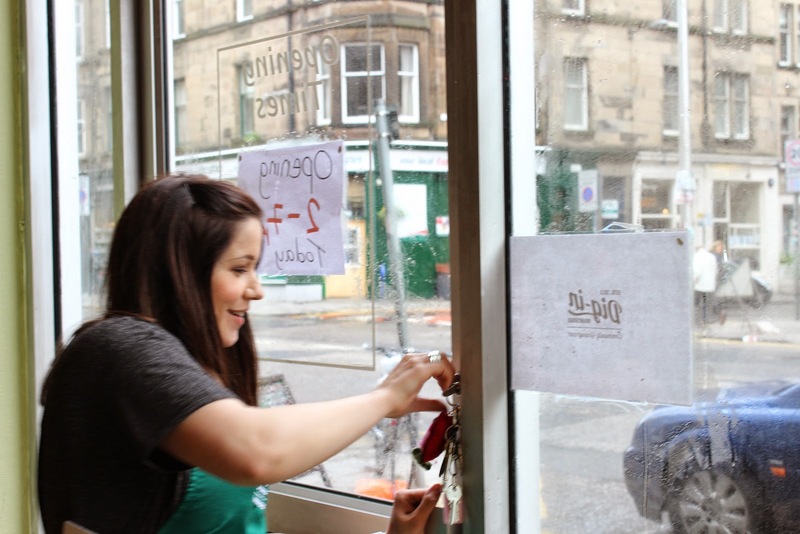 Dig-In Bruntsfield Opened on May 1st 2014 at 2pm. 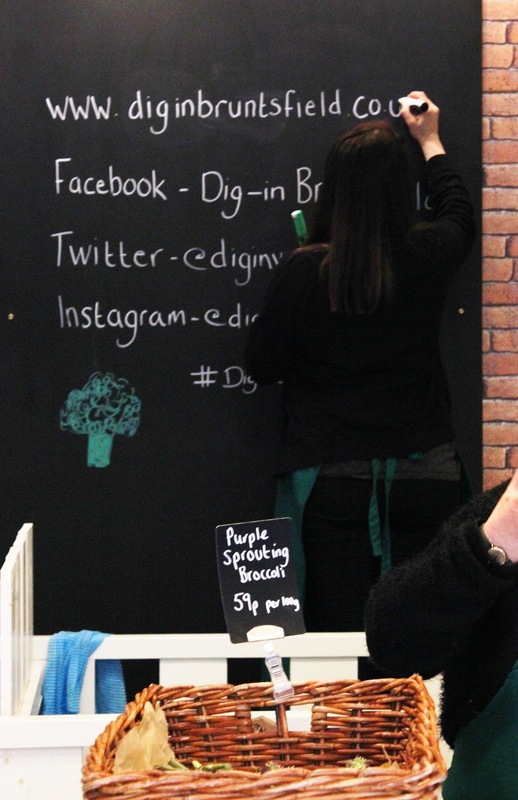 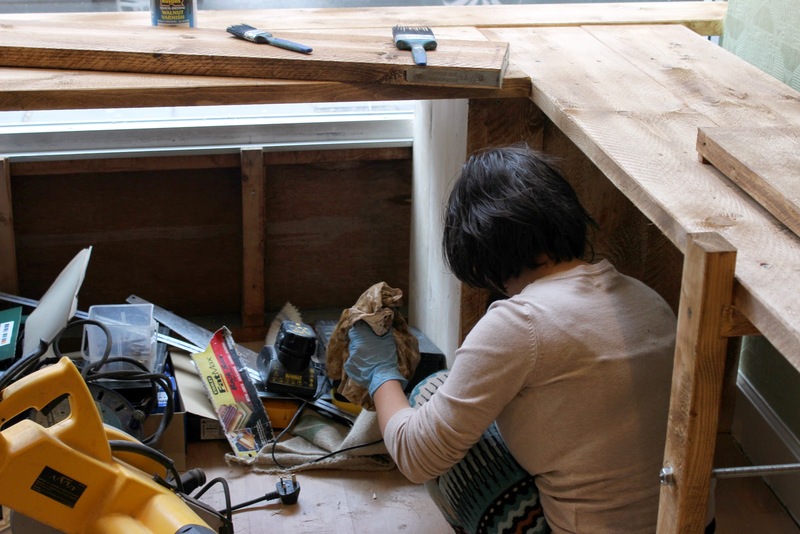 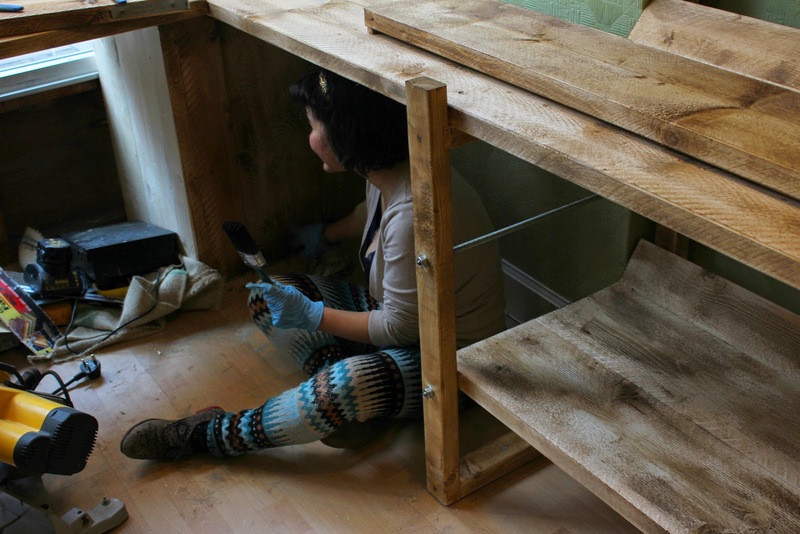 Dig-in opened last week, and has been a huge success so far! 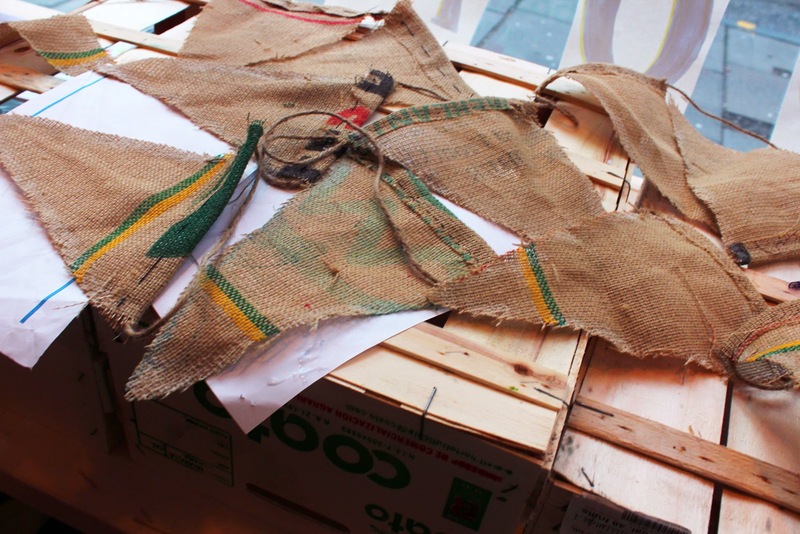 Here are some photos and a little account of what went on during the last minute preparations and the first day of trading! 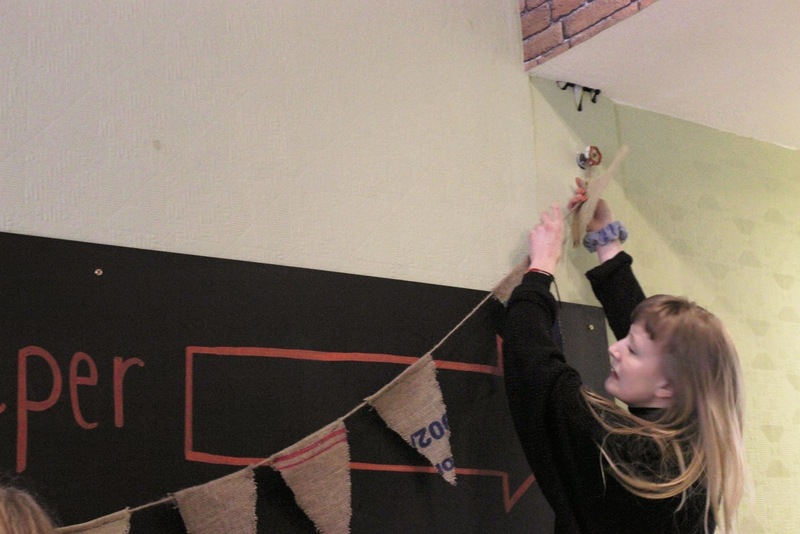 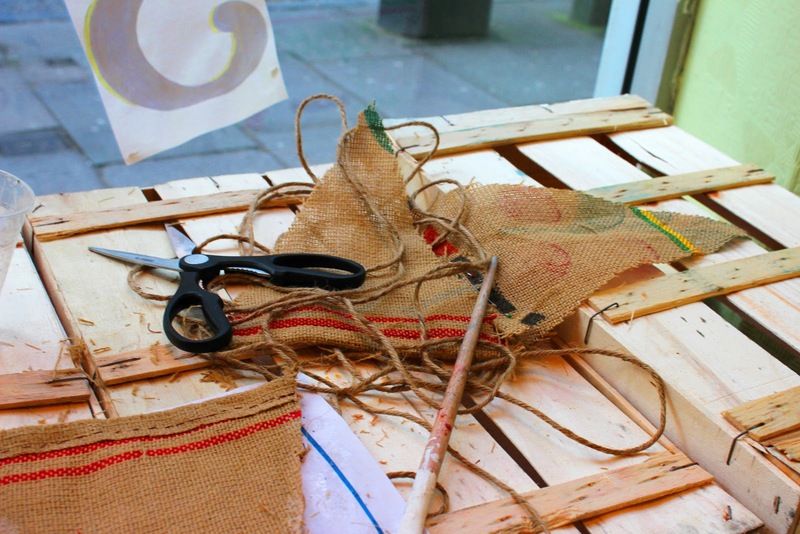 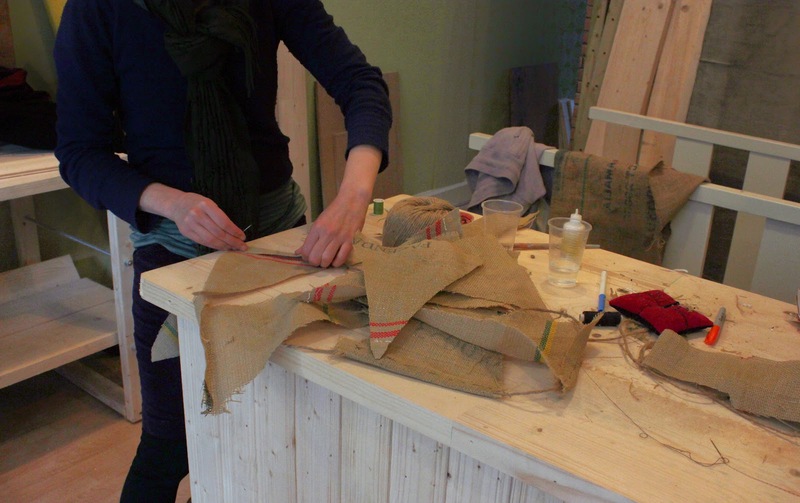 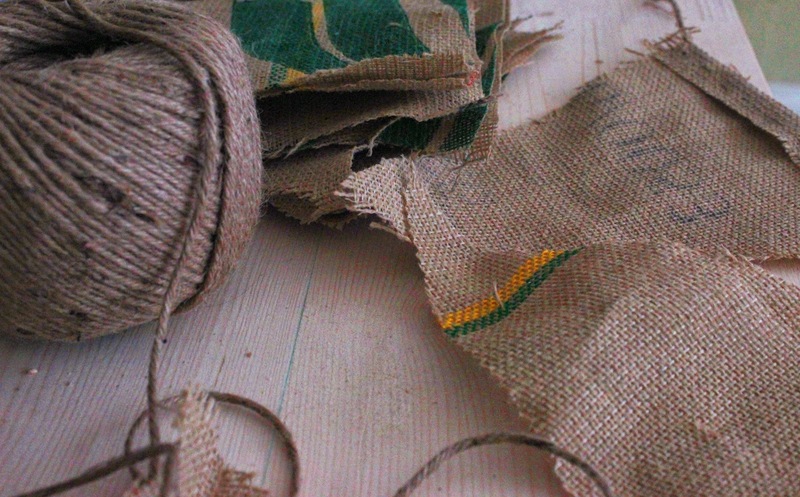 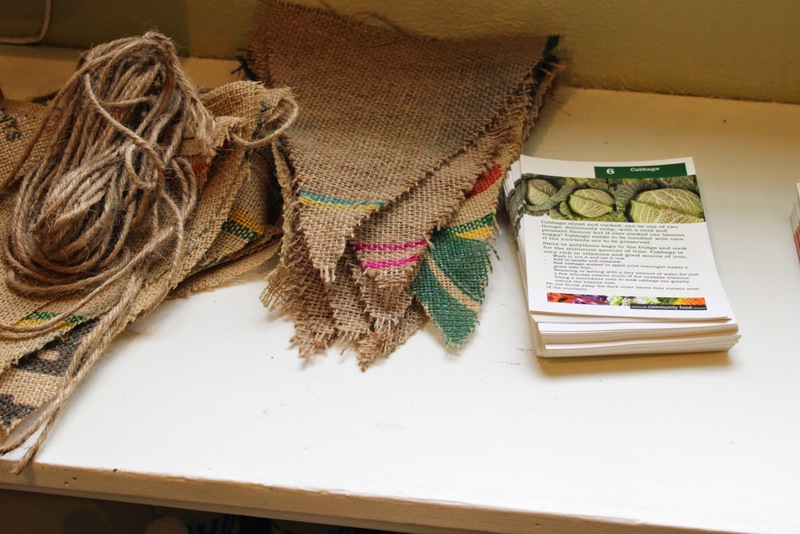 Local shop Artisan Roast coffee provided us with beautiful old coffee sacks, which we decided to make bunting with. 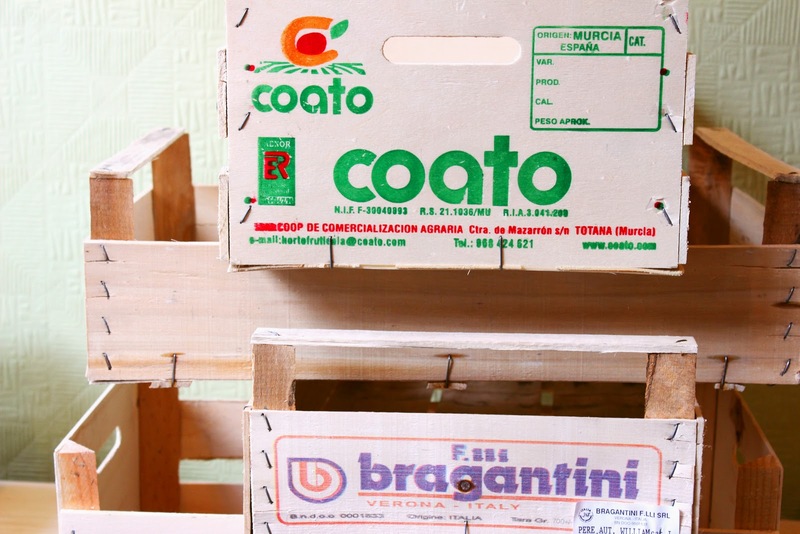 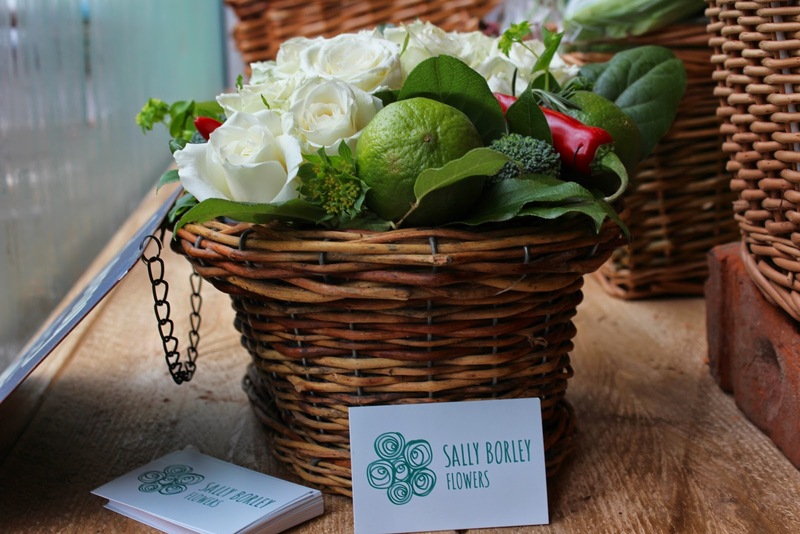 We also sourced some gorgeous fruit/veg crates. 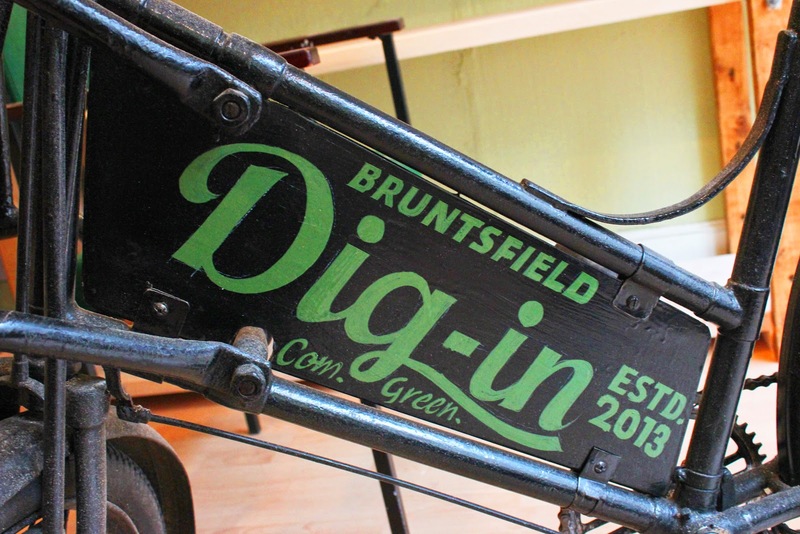 It was finally here! 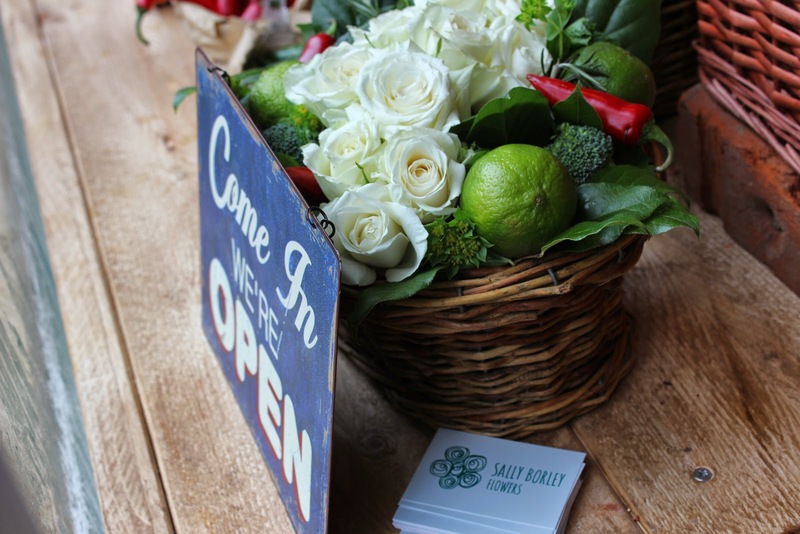 After months of organisation, anticipation, stress, fun and vegetables - this was the day that the shop would finally open for business. 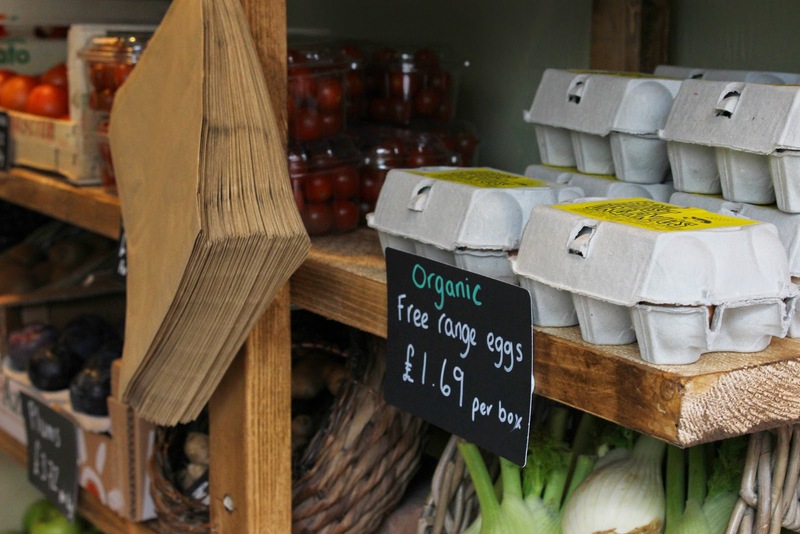 These organic eggs were a big hit on the first day! 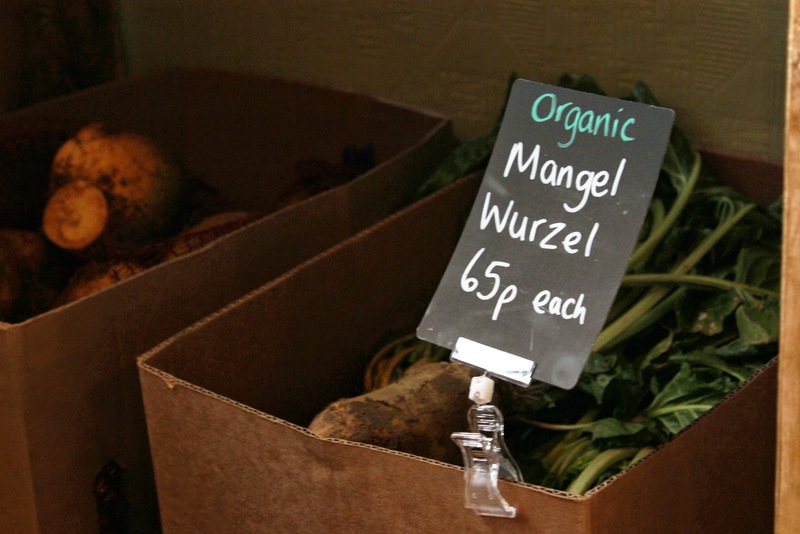 I had no idea what a Mangel Wurzel was until this point... we began thinking that we might start a competition for who can make the best meal with one! 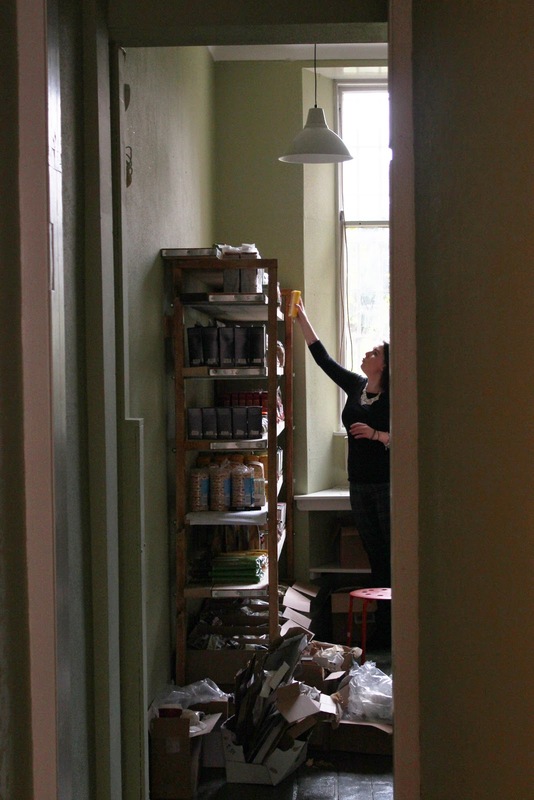 All in all, a wonderful first day of many.